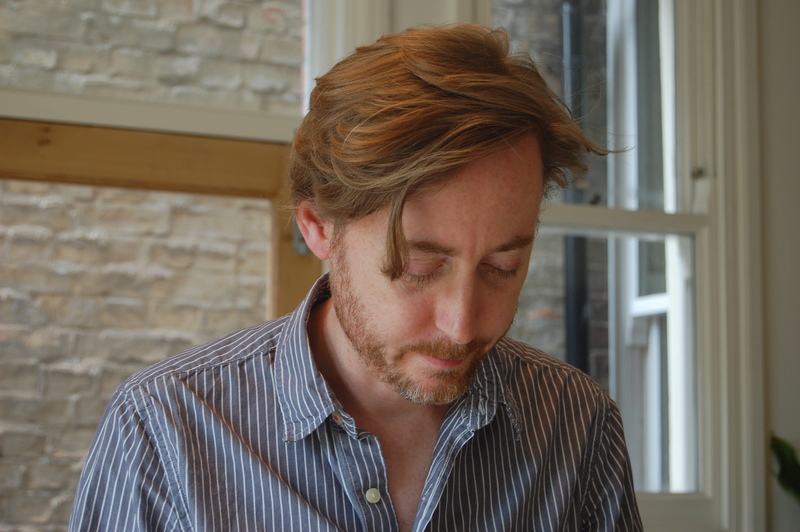 I am Jonathan Gibbs, a writer, critic and lecturer living in London. My debut novel, Randall, or The Painted Grape, is published by Galley Beggar Press of Norwich in June 2014, in the Netherlands, by Uitgeverij Podium, and in France from Buchet/Chastel. You can read more about the novel, including reviews, here. Other published stories include: ‘The Story I’m Thinking Of‘ (click to read), which was shortlisted for the inaugural White Review Short Story Prize in 2013. ‘The Faber Book of Adultery‘ (click to read) appeared in Lighthouse, is anthologised in Best British Short Stories 2014 (Salt, edited by Nicholas Royle) and is also available on online at The Barcelona Review. ‘Festschrift‘ appears in the second issue of the excellent Gorse, and also appears in Best British Short Stories 2015. Another story, ‘Southampton‘, appears in #1 Short Story Anthology (Vanguard Editions). I am represented by Andrew Gordon at David Higham Associates. I write on books for The Guardian and the Times Literary Supplement, as well as many other outlets in the past. The journalism page on this blog has links to some of this material. In September 2017 I started A Personal Anthology, a project in which I invite writers, critics and others to ‘dream-edit’ an anthology of their favourite short stories. You can find out more here and sign up for the weekly email here. I am interested in creative uses of Twitter, and in 2013 I wrote a year-long experimental story, ‘J’, on a dedicated account @365daystory. Read more about it here. Otherwise I’m @Tiny_Camels, though I’m also mucking about on @DiaryOfANovel. In 2018 I will be starting a new Twitter writing project, @deathofacat. Recently I undertook a project with Melville House publishers whereby I read all their Art of the Novella series and blogged about them. Read more here. I am a lecturer in Creative and Professional Writing at St Mary’s, Twickenham, where I am programme director for both the undergraduate and postgraduate courses. Previously I tuaght in the School of Literature, Drama and Creative Writing at the University of East Anglia, where I did the MA in Creative Writing, receiving the Malcolm Bradbury Bursary, and then a PhD in Creative and Critical Writing, which comprised Randall, or The Painted Grape, and a critical essay, Beyond Ekphrasis: The Role and Function of Artworks in the Novels of Don DeLillo. I have taught various undergraduate modules on Creative Writing and The Writing of Journalism, and have also taught on the Kingston Writing School’s Summer Programme in Athens, and the National Academy of Writing’s Summer School in Cambridge. I have run a Creative Writing workshop at the last three LSE Literature Festivals, appeared on BBC Radio 4’s Open Book, won a Literary Death Match, and continue to read from my fiction any chance I get. The moniker Tiny Camels comes from the title of a short story I wrote that was published in digital form by Shortfire Press but is currently unavailable. It has nothing whatsoever to do with the so-called ‘meme’ in which the phrase ‘two camels in a tiny car’ is seen to be so, like, random, that it totally wins any argument ever, dude. All arguments entered into on this blog will be won by cold hard logic. Please get in contact via the form below. I was at your seminar on Creative Writing at the LSE last Saturday at 10am. I have written a novel which I am currently polishing before hopefully finding an agent. Have you any advice on how to find an agent? My novel follows a group of students at LSE over 40 years from the student revolt of 1968 to those of today. I have written a number of non-fiction books and e-books.I also write poetry. Otherwise I am a Barrister in practice in London(for 35 years). I am married with 2 children; our son being lost most tragically 2 years ago. He was most gifted but SNs.That too is in the book.